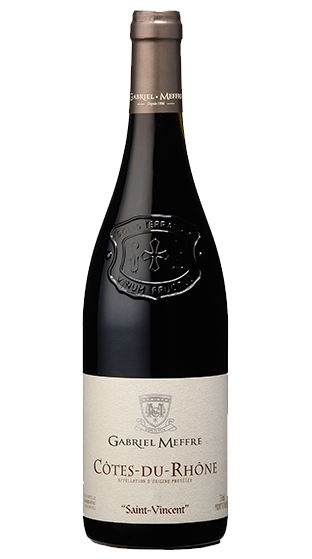 Tasting Note: This Cotes du Rhone is a blend of Grenache and Syrah grapes from clayey limestone soils from the north of Vaucluse and Gard. With a Southern French climate renowned for its contrasts, the vineyard endures the summer heat and Mistral wind. Crimson robe with purple nuances. The nose is seductive with hints of cherries and spices. The palate is elegant, round with a spicy finish. For everyday meals with cooked meats, grilled meat and strong cheese.